Understanding your profit margin will allow you to make better business decisions. It will tell you how much you can afford to re-invest in your marketing and traffic generating campaigns while remaining profitable. Type of product – one time or subscription. 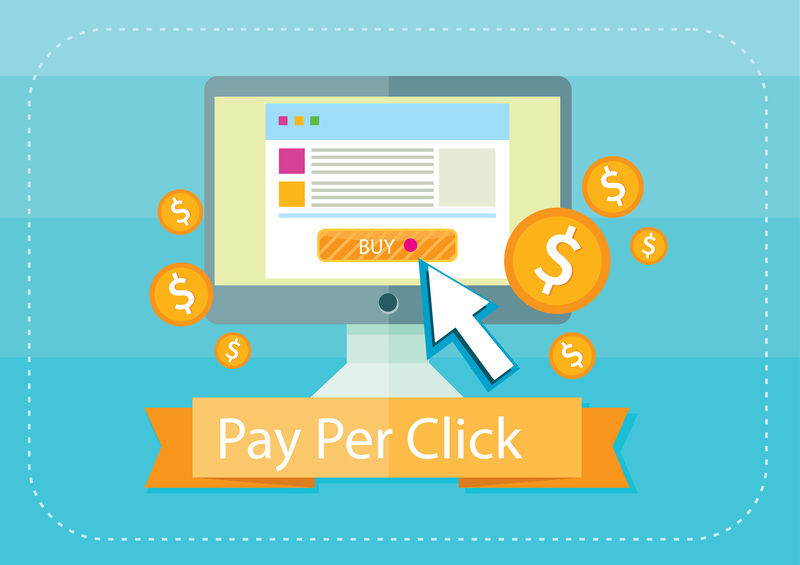 Pay per click (PPC) is the amount that advertisers pay the publisher each time one of their ads is clicked. One of the most popular forms of PPC is Search Engine Advertising. Conversion rate is the percentage of visits to your site that result in a signup or a sale. 10 sales from every 100 visitors = 10% conversion rate. Pricing your product usually involves several key factors – your target customers, your competitors and how much they are charging for similar products/services, product positioning, what differentiates your product from the rest of your competition, your customer retention rate, average customer lifetime value, other products/services that will allow you to maximize the earnings from each customer etc. 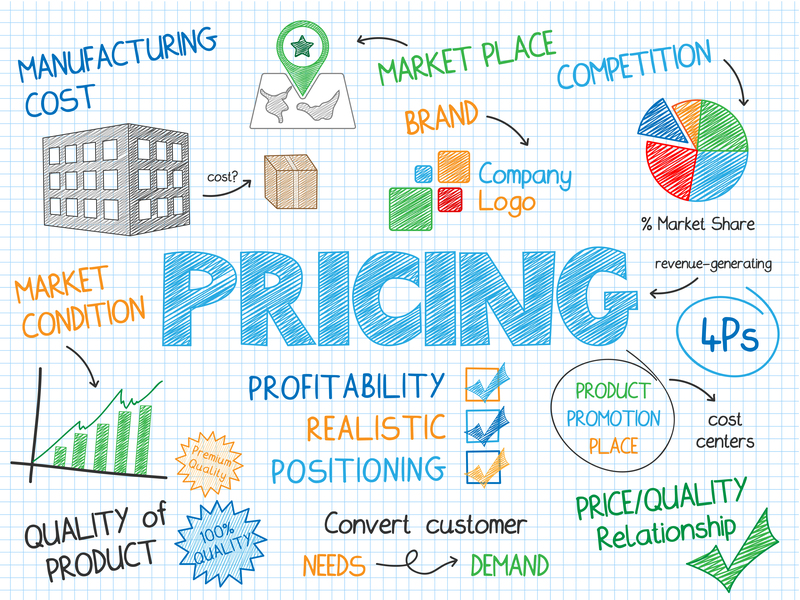 Both underpricing and overpricing a product can be equally detrimental to your business. Think ‘big picture’ while pricing your products. You can’t measure Return Of Investment (ROI) by factoring in just the front-end sale. You stand to make a lot more in profits by looking at the lifetime value of a customer rather than just the revenue from initial sale. Use your low cost product as a frontend offer to generate more leads and sales. Add profit maximizers (upsells) and continuity products to maximize lifetime customer value. Continuity programs allow you to build a stream of ongoing subscription revenue into your business. It allows your customers to subscribe to receive information on an ongoing basis. If you sell non-continuity products, your profits are largely dependent on traffic and conversion. If you sell continuity products, a third factor – retention enters the mix. 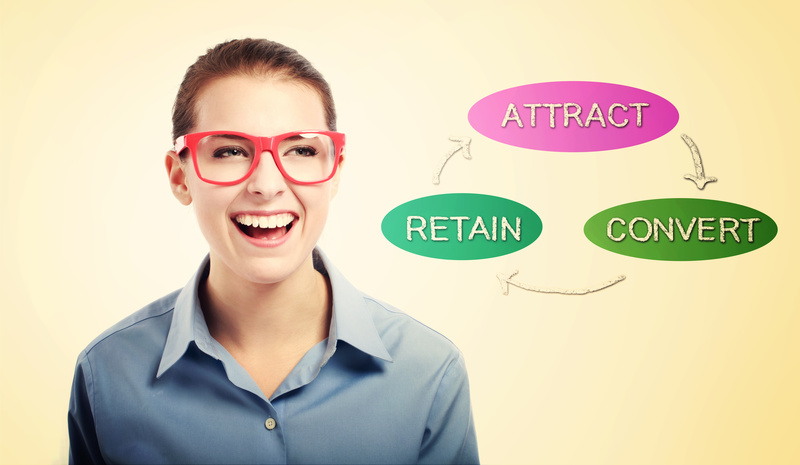 Customer Retention Rate is a key factor in determining profits from a recurring product. The longer you retain your customers, the higher is your profit margin. Affiliate Program – Use an Affiliate Program to reward your affiliates for each visitor or customer they bring through their own marketing efforts. Your affiliates can be your biggest marketers. Reward your loyal customers generously when they refer business your way. You can pay a one-time commission, or an recurring commission for the lifetime of the customer for continuity products. Measure these key metrics to better understand your profit margins and use it to make better business decisions. Now lets consider a few examples and see how all of these factors are used in profit margin calculation. 1. Joe sells a one-time product for $47. 2. He spends 20 cents per click. So for 100 clicks, he spends $20. 3. His conversion rate is 3% (he generates 3 sales from every 100 visitors). 4. He gives away 50% (=$23.5) in affiliate commissions but as this traffic is through paid ad, there are no affiliates involved. Here there is no affiliate commission to be paid as the traffic is generated from a paid traffic source. Joe spent $20 to generate $141 from a one-time product. 2. He gives away 33% (=$15.51) for each referral that results in a sale. So he only makes $47 - $15.51 = $31.49 per sale. 3. His conversion rate is 5% (he generates 5 sales from every 100 visitors that come in via an affiliate referral). Joe spent $77.55 on affiliate commissions to generate $235 from a one-time product. 2. He spends 20 cents per click ($20 for 100 clicks). 3. His conversion rate is 5% (he generates 5 sales from every 100 visitors). 4. The customer retention rate is 4 months on an average. Joe spent $20 and generated $339 in 4 months from a recurring product. 2. He gives away 33% in recurring affiliate commissions - so he only makes $12 per sale that came from an referral. 3. His conversion rate is 5%. 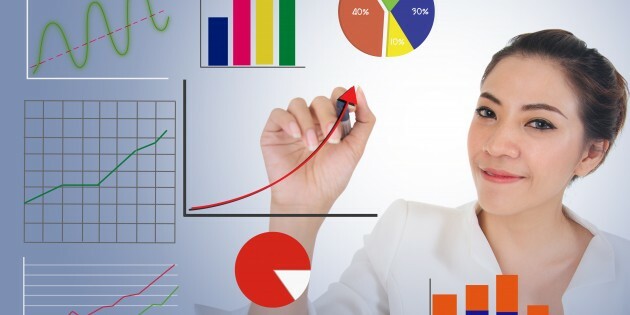 Measure and Monitor these stats and make the required adjustments to maximize your revenue. Understanding your profit margins will allow you to make wise investment decisions resulting in a long term profitable business.